Hi, my name is Luca Dell’Oca , the author of virtualtothecore.com. Welcome to my blog! Born 1975, I live in Varese, Northern Italy, and I work as EMEA Principal Cloud Architect at Veeam Software. I work in IT since 2000. Before my fall in love with virtualization in 2006, I have earned a solid background in Information Security (in 2004 I gained the prestigious CISSP security certification, as well as ISECOM OPSA and ISO27001) , and even before I was a system administrator on both Windows and Linux platforms. 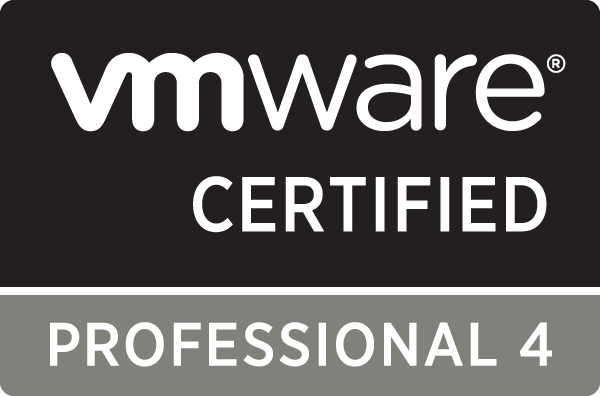 I’m very active in the VMware community; besides this blog I’ve been one of the founders of the Italian VMware User Group (VMUG.IT) and a TOP100 contributor to VMware Technology Network. In 2011 I received the vExpert award for my commitment to the promotion of virtualization and Cloud Computing. The award has been confirmed in each following year. If you are looking for updated information about my professional skills, please visit my LinkedIn Profile.